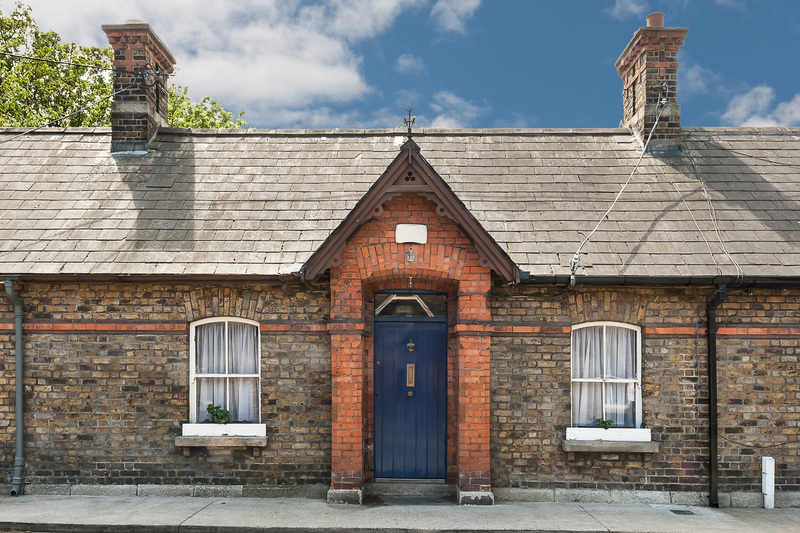 Location: 7 Estate Cottages, Northumberland Road, Dublin 4, Ireland. 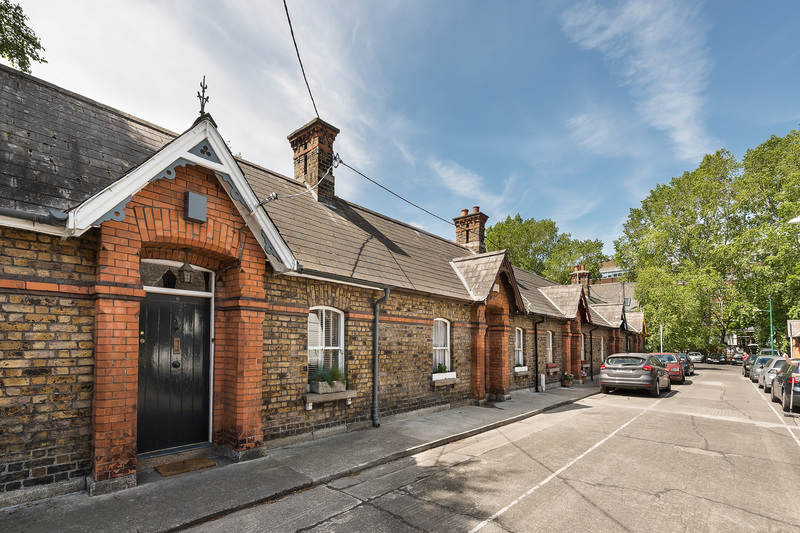 7 Estate Cottages, Northumberland Road, Dublin 4. 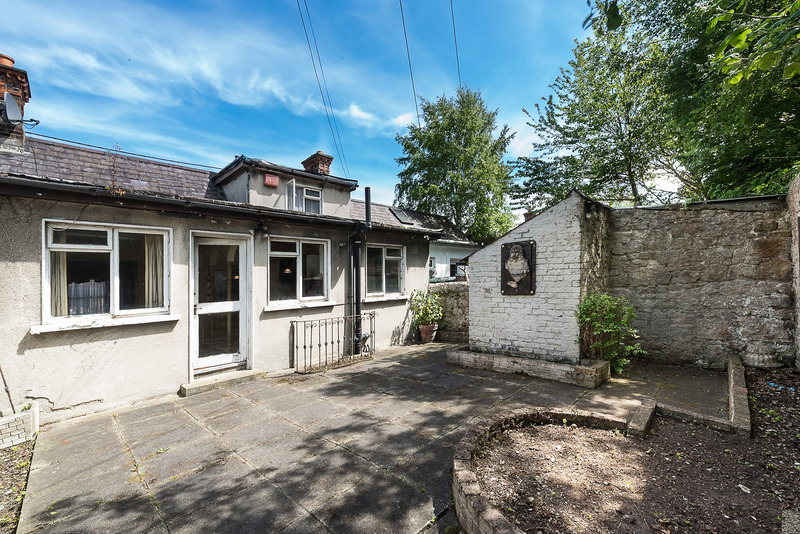 Finnegan Menton proudly present Number 7 Estate Cottages off Northumberland Road which is tucked behind the Schoolhouse Hotel and accessed from just off the Grand Canal. 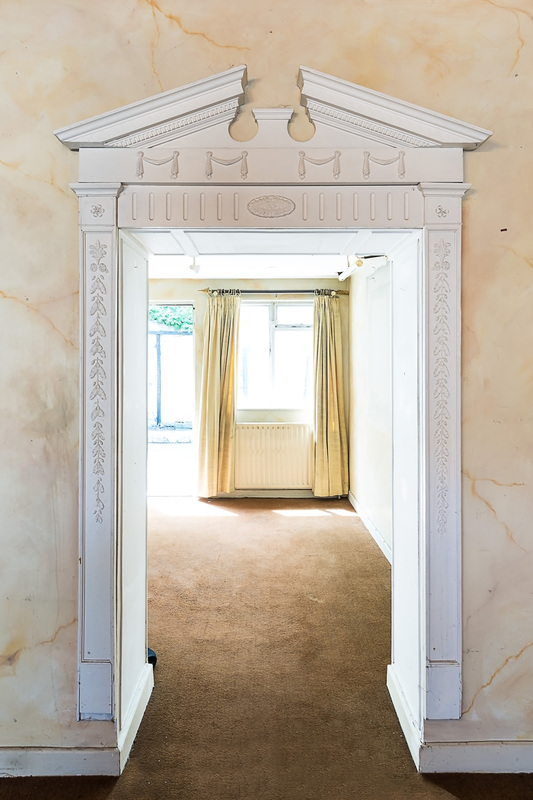 This is a rare and exciting opportunity to acquire this charming double fronted cottage which dates from the late 19th century. 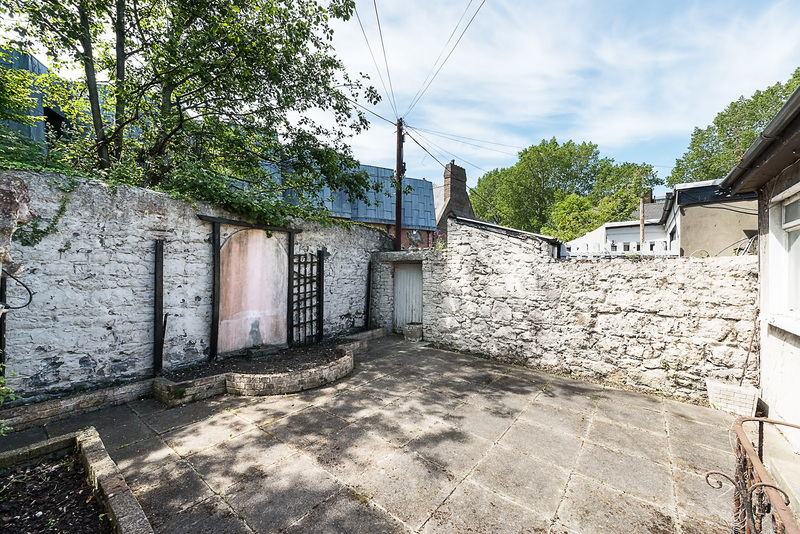 Behind this delightful brick façade lies a cottage which has endless opportunity to provide a spacious residence of considerable character in the heart of Dublin 4, this cottage needs complete modernisation. This old world cottage provides potential to create a wonderful home, the current accommodation includes a living room, kitchen and dining area, three bedrooms, bathroom and dressing area. A special feature of the cottage is the low maintenance private walled rear courtyard which is ideal for al fresco dining as it is south westerly facing. 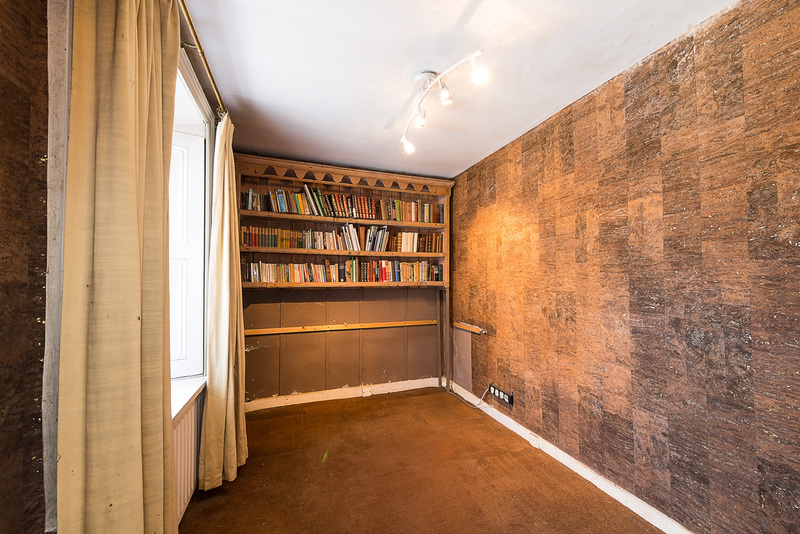 The property currently has a footprint of c.74sq.m. / 800sq.ft. 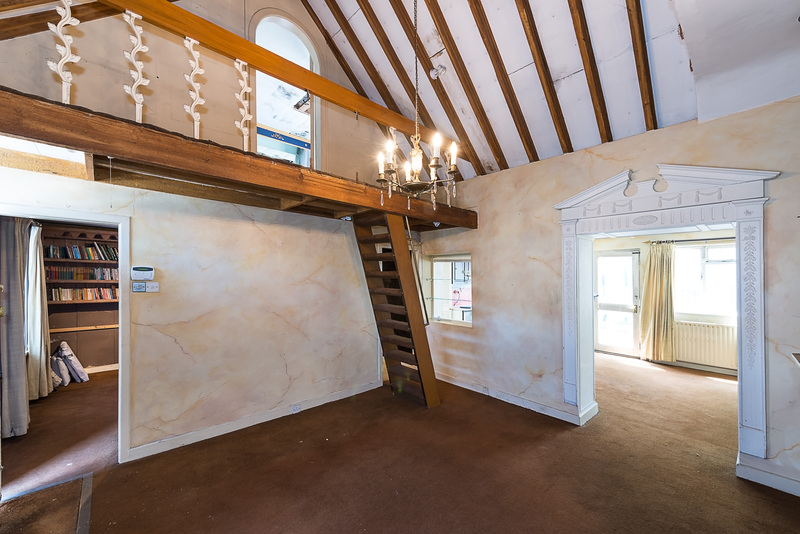 including the mezzanine, the cottage would make a viable alternative to those seeking an apartment in the embassy belt. Its has a self-contained entry and no management fees, a private rear garden courtyard with separate laneway access are all very appealing and we would highly recommend viewing. This pretty cottage is one of only a dozen cottages on this small street and offers many architectural elements and details to include red and brown brick exterior on top of a granite plinth wall. Decorative red brick is used to great effect as a façade dressing for the door surround. The rich terracotta red colour and the smooth baked surface of the brick contrast in both colour and texture with the brown built walls. Over the entrance doorway is a gabled dormer canopy and a pitched slate roof and elegant polychrome brown and red brick chimneystack. 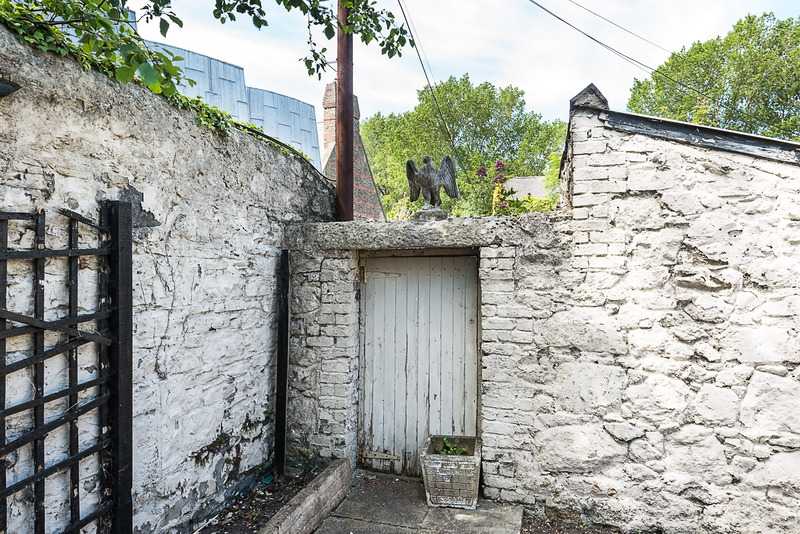 All of Estate Cottages are thankfully protected structures and this gives significant statutory protection, this designation aims to protect the special character of a place, area or ground of structures, and clear policies will target key areas for protection, enhancement and development and the real importance of Estate Cottages is in the streetscape value. The Estate Cottages on Northumberland Road date from the late 1800's, the cottages were designed by architect H.E. Fitzgerald after a competition in 1884 on lands owned by the Earl of Pembroke. At this time the Pembroke Estate was the largest family owned estate in County Dublin. The vast estates extended through south east County Dublin from Merrion Square in town along the coast road out to Blackrock, inland through Mount Merrion to Dundrum and beyond to the Dublin Mountains. Estate Cottages, fall within the category of philanthropic housing, whereby landlord's provided houses for their estate workers and labourers. Finnegan Menton highly recommend viewing please contact (01) 614 7900. The location could not be better, discreetly tucked away in this lovely tranquil cul de sac just off Northumberland road behind the Schoolhouse Hotel. 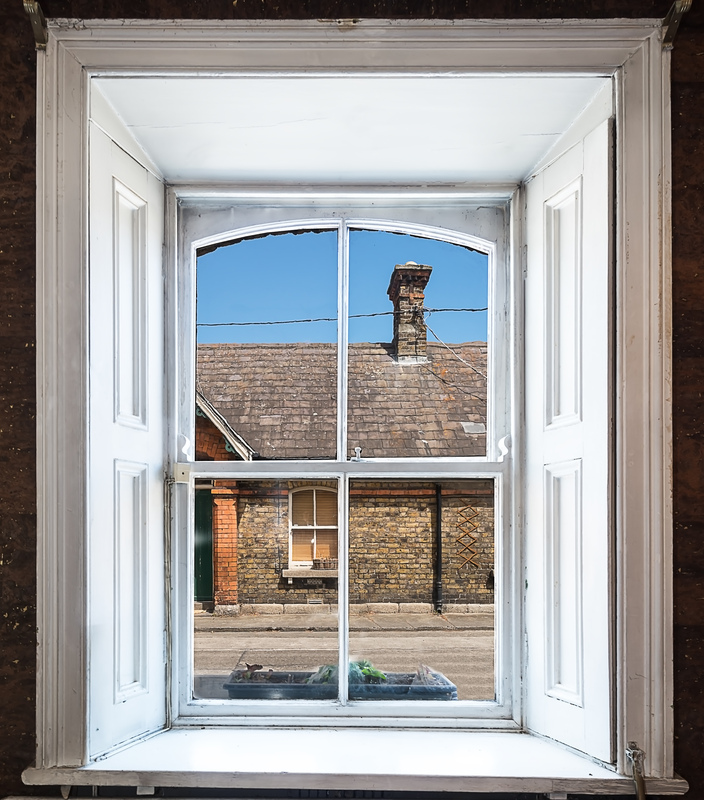 The property enjoys an almost rural atmosphere yet there are a wealth of amenities on the doorstep including local shopping on Baggot Street and Ballsbridge. Grafton Street with its array of speciality shops, boutiques and restaurants is within a 10 minute walk. 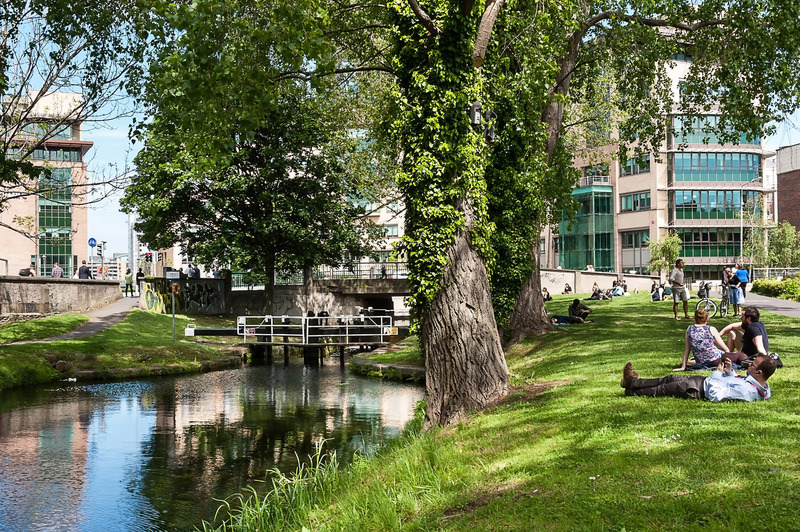 Many of the city\'s principal places of business are also within walking distance including Merrion Square, Grand Canal Dock, St. Stephen's Green with the IFSC within a short drive. 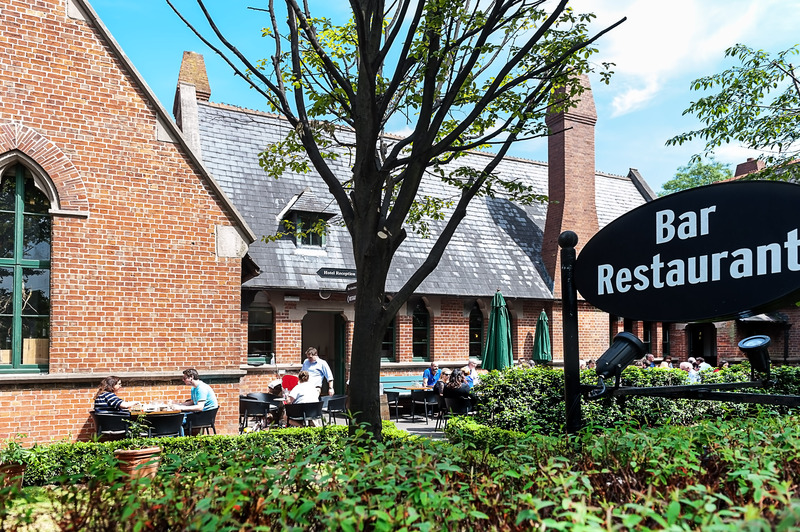 Local recreational facilities are also well catered for with Aviva Stadium, Herbert Park, the RDS showground, in addition to many of the city's premier restaurants and five star hotels close by. 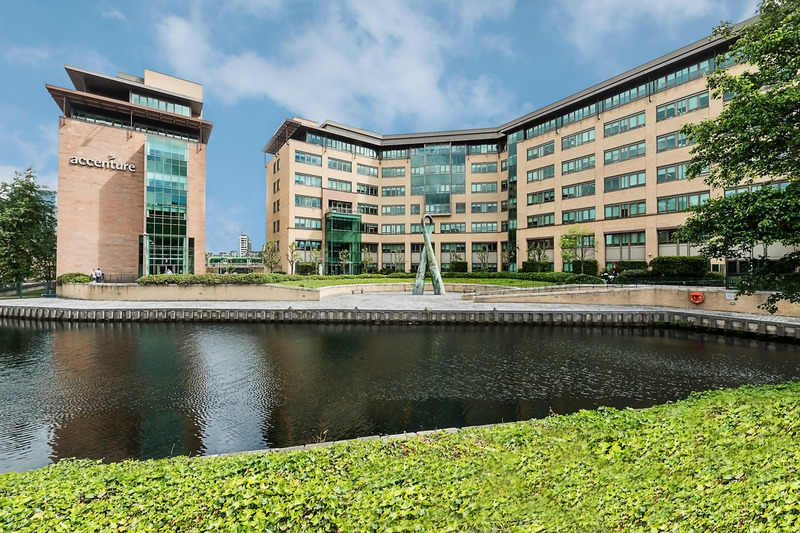 The location is within walking distance of all the major Law firms, international banks and professional services and many IT companies like Facebook and Google are within a two minutes walk to Grand Canal Dock train station. 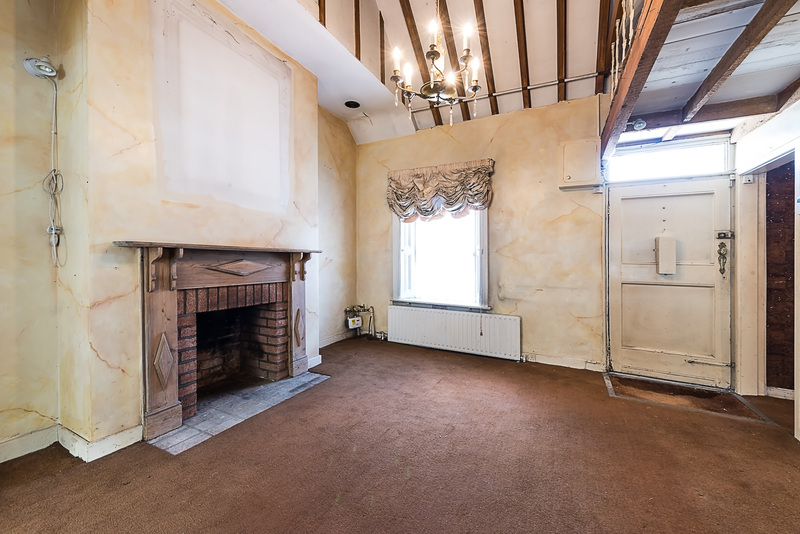 open fireplace, full height ceiling (5 metres at maximum), alarm panel. Fitted kitchen units, dining area, back door, gas boiler. 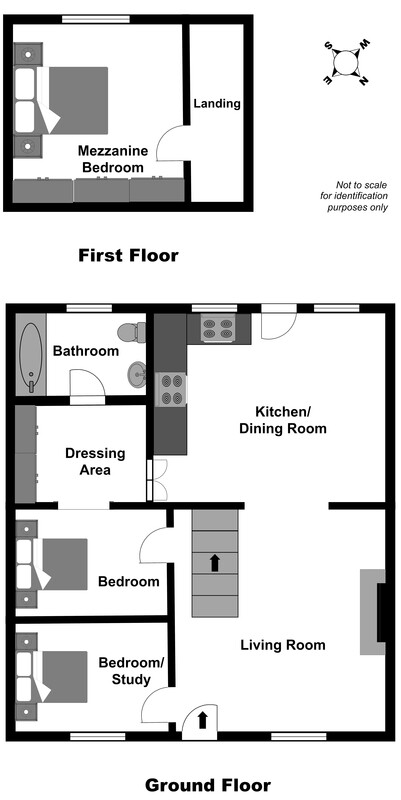 Overall Floor Area: c. 74 sq.m. / c. 800 sq.ft. - Charming double fronted cottage. - One of only a dozen cottages. - Private sunny south westerly facing courtyard. - Rear lane pedestrian access with private doorway. 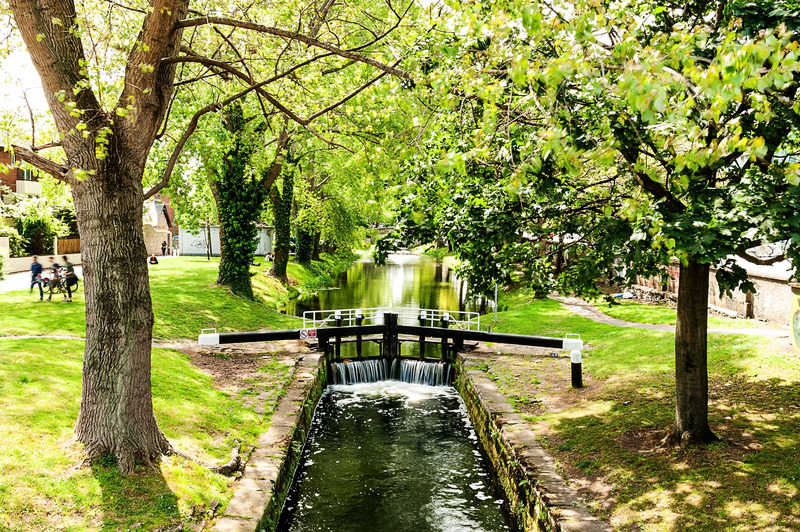 - Beside the Grand Canal Train Station and close to Patrick Kavanagh's statue. - Between Shelbourne & Northumberland Roads. - City Centre only 10 minutes walk. 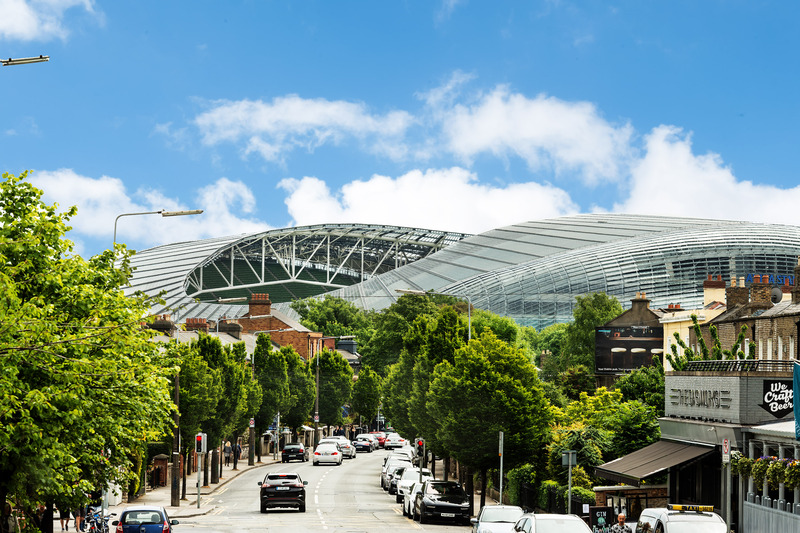 - Aviva Stadium only 5 minutes walk. - Grand Canal Dock only 2 minutes walk. 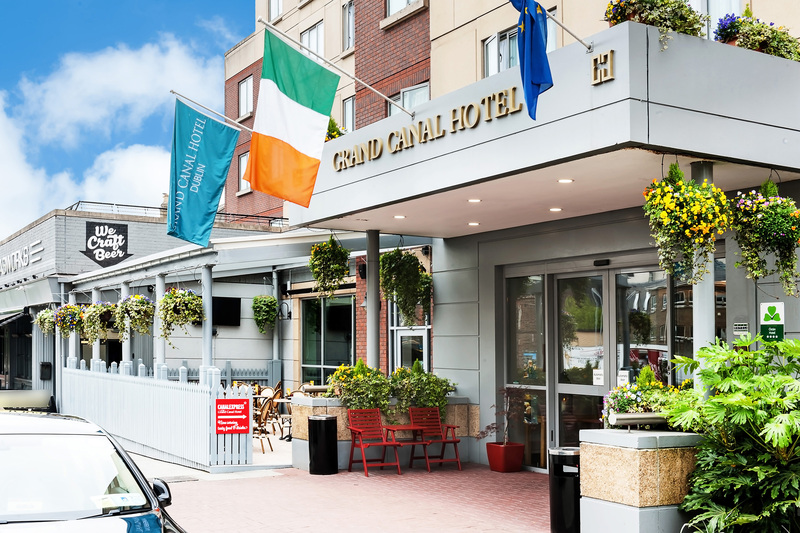 - Between the Grand Canal Hotel & The Schoolhouse Hotel. 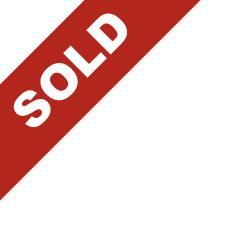 - Walking distance to Merrion & Fitzwilliam Squares. OUTSIDE: Garden shed, patio area to rear with lane access. Estate Cottages is just off Northumberland Road at the junction with the Grand Canal and just behind the School House Hotel.